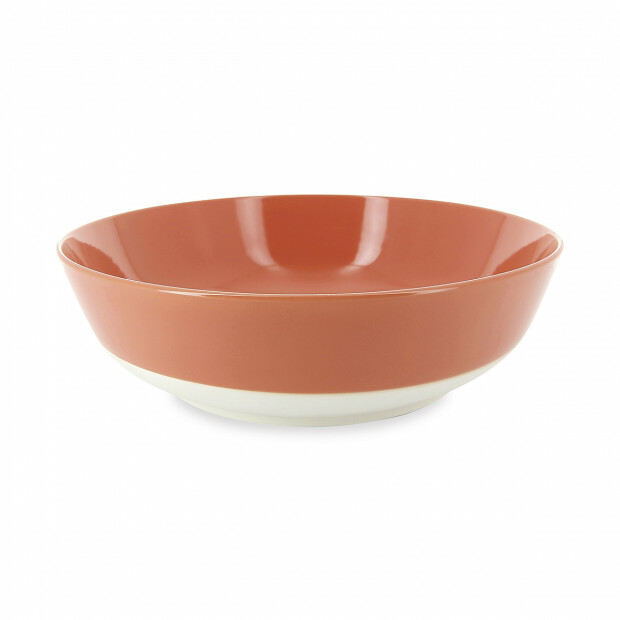 Capucine's color lab salad bowl will bring joy to your kitchen and table. 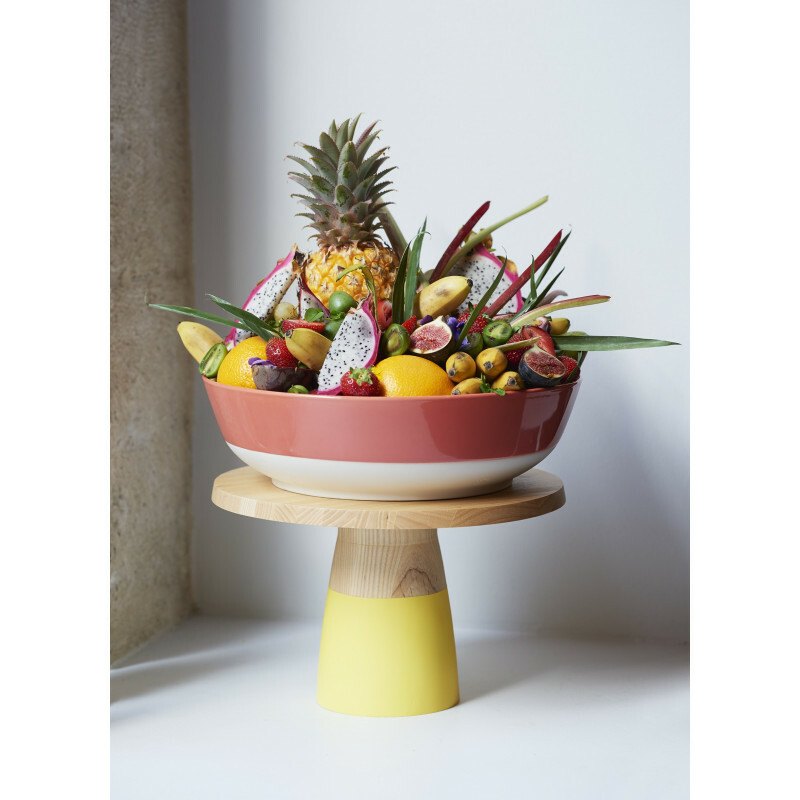 Available in 2 sizes (and 2 other colors), serve and present your fruit, salads, vegetables, dessert and anything else. 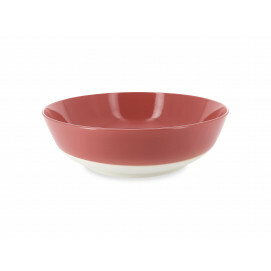 They are oven and microwave safe, and of course, dishwasher safe! 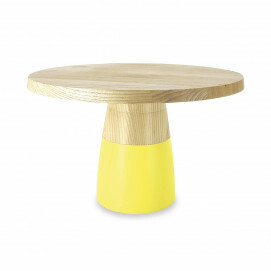 Also available in grey or yellow.